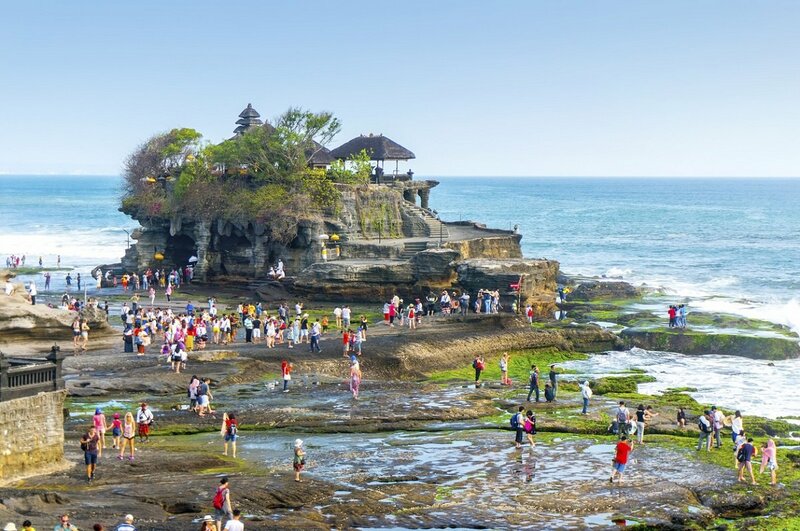 Bali has everything you need for an absolutely perfect holiday. You can look forward to experiencing a wonderful island with verdant countryside in a volcanic landscape surrounded by turquoise sea, and to meeting happy, accommodating people in whose everyday lives the Hindu temples play a key role. This 16-day trip centres on a series of both natural and cultural delights. 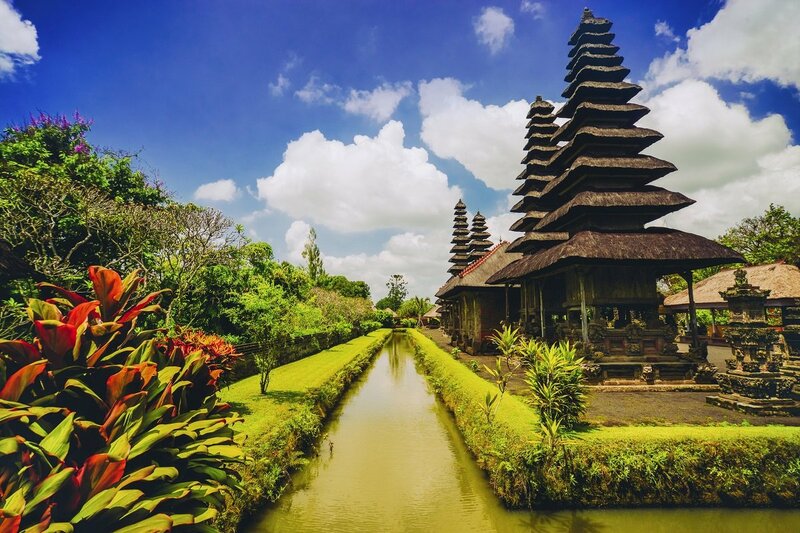 For example, you will visit Ubud, Candidasa, Pemuteran and Sanur. The days on which you will be travelling from one area to the next are designed as sightseeing days and you can also choose from a wide range of supplementary excursions (for an additional fee). You decide for yourself how active or relaxed you want your holiday to be. 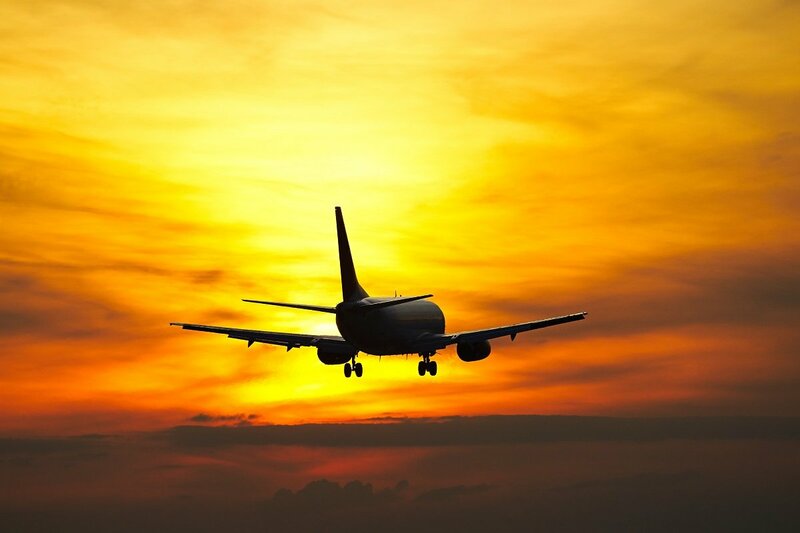 Departure day, where you will fly to Denpasar with connecting flights along the way. On arrival at Bali’s airport in Denpasar, you will be issued with your visa and can then collect your luggage. 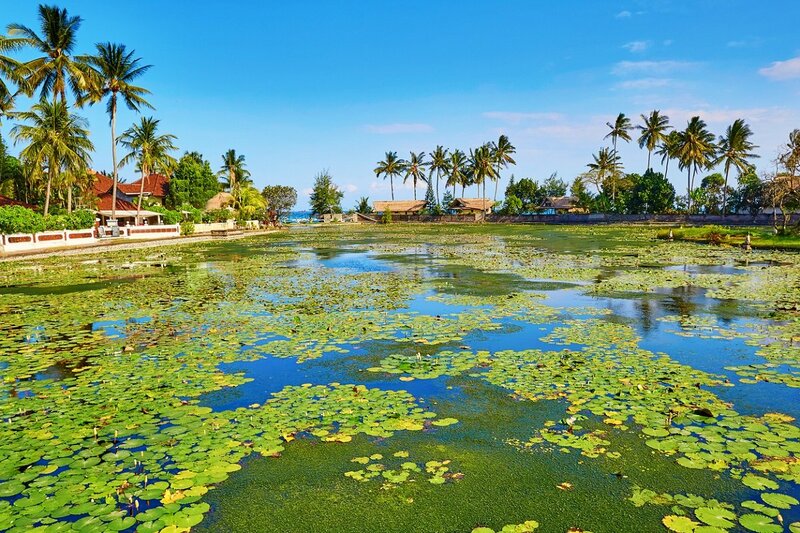 Your guide will be waiting for you in the arrivals hall, and will accompany you to your hotel in Sanur. The rest of the day is yours to do with as you wish. Today, a welcome meeting is held in the lobby of the hotel, where our agent will tell you about Bali, what to respect and what to be aware of. At the same time, he will answer any questions you may have and run through the tour itinerary. 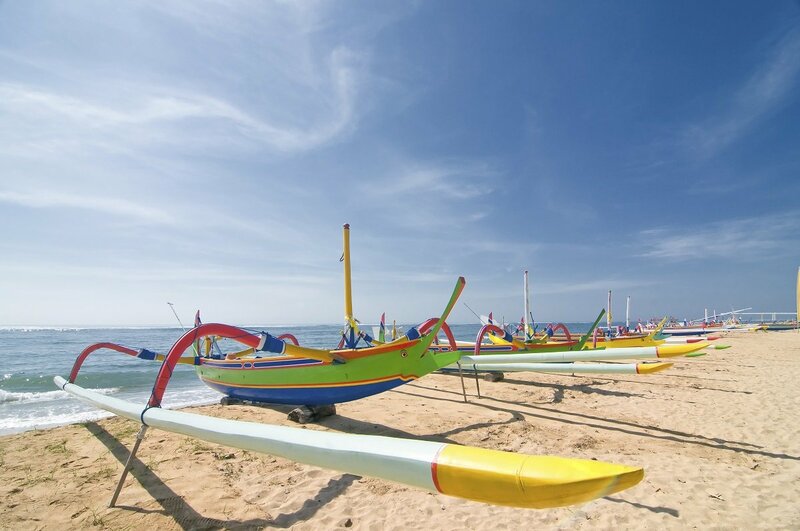 Sanur is located in the south-east of Bali and is famous for its miles and miles of superb sandy beaches. Most people come here to relax in the sun and enjoy the wonderful surroundings. The beach is child-friendly, as the waters it borders are calm. It is also the perfect place to try a range of exciting water sports activities. If you would like to go surfing or kitesurfing, it is best to head off to Kuta beach, approximately 30 minutes by car from Sanur. 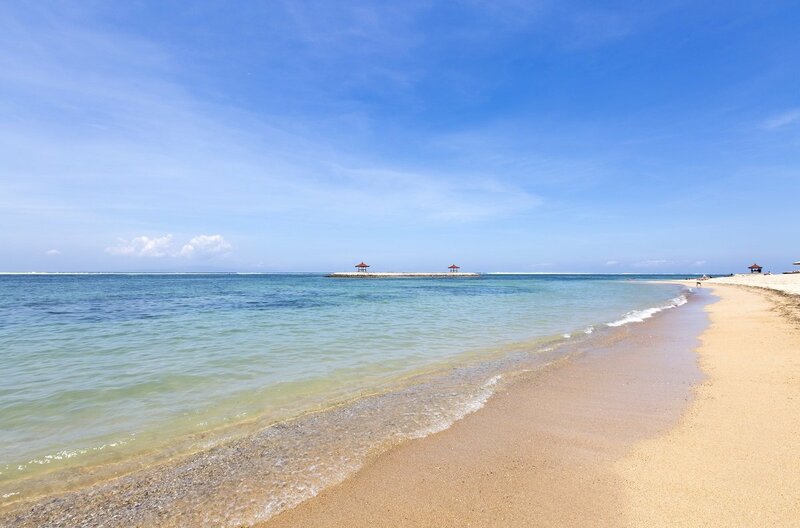 An excellent path has been laid out alongside the water from Jalan Mertasari in the south of Sanur to the main beach of Jalan Hangtuah in the north – ideal for a bike ride or a gentle stroll. Many of the hotels here have restaurants or bars facing the path, so you have plenty of opportunities to take a break, sit down and enjoy a drink or a meal along the way. The main street in town is lined with all kinds of restaurants, bars and boutiques selling beautiful souvenirs and more. 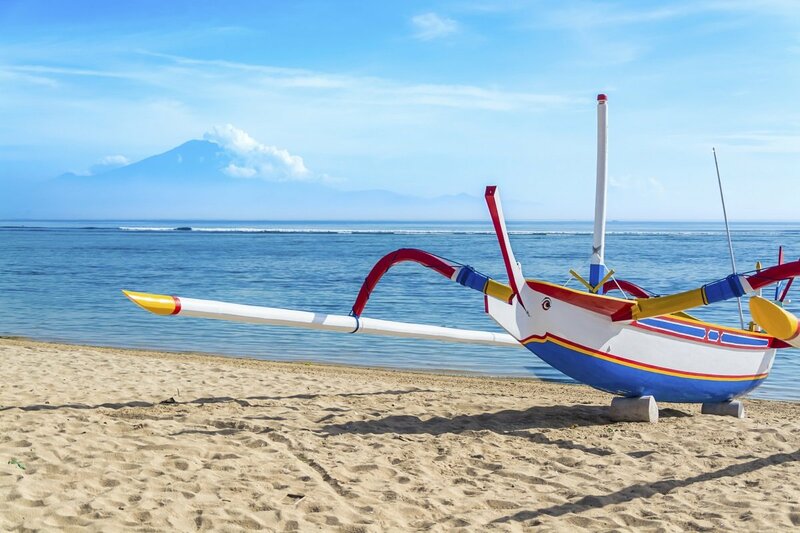 Sanur is a popular holiday destination – and rightly so, because the town has succeeded in retaining its charming, relaxed ambience. 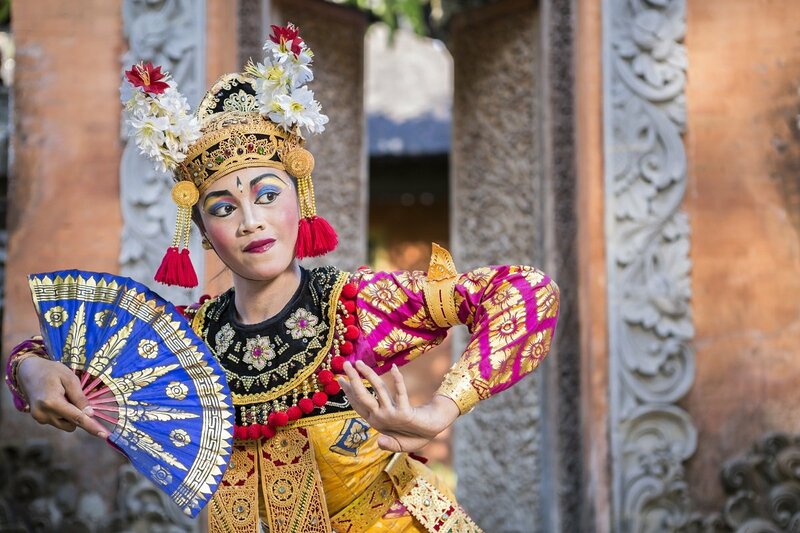 Today, you will be visiting Ubud, the cultural heart of Bali. 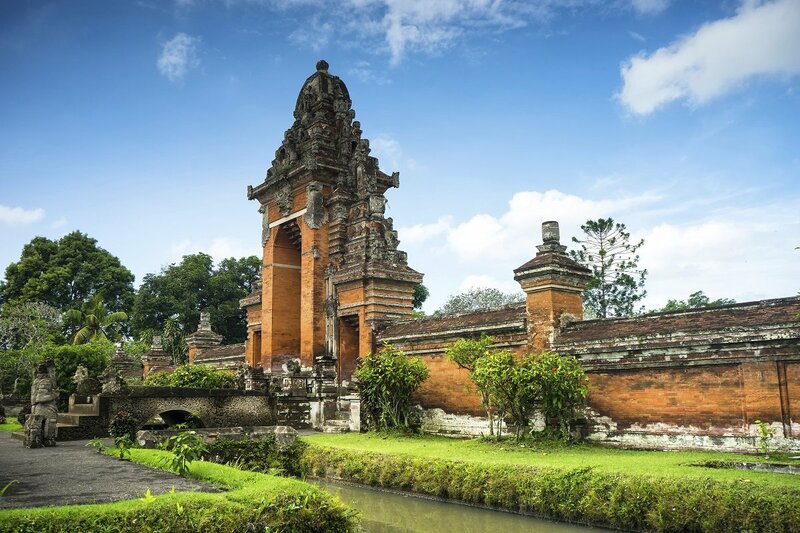 On your way there, you will stop at sites including the marvellous royal temple of Taman Ayun in Mengwi, which was built in 1634 in honour of forefathers and ancient gods. 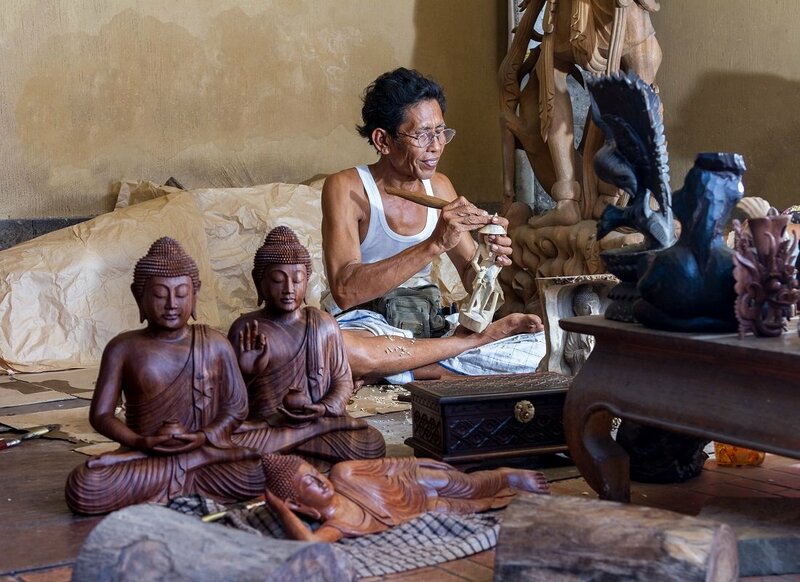 From here, you will continue on your way to Ubud, where there will be time to visit some of the numerous artisans’ villages that surround the town. 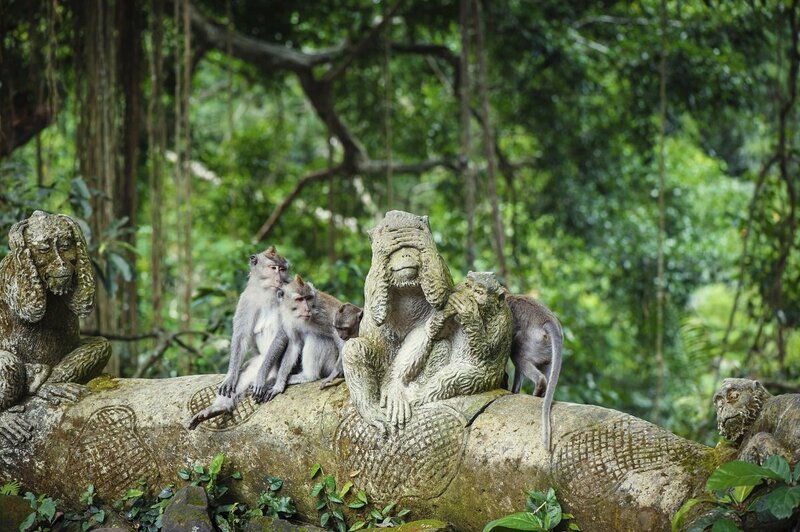 The last stop on the day’s itinerary is at the Monkey Forest near Ubud, where you can see hundreds of cheeky, playful monkeys. The forest is also home to a Hindu temple complex. Having checked in at the hotel, the rest of the day and the evening are yours to do with as you wish. 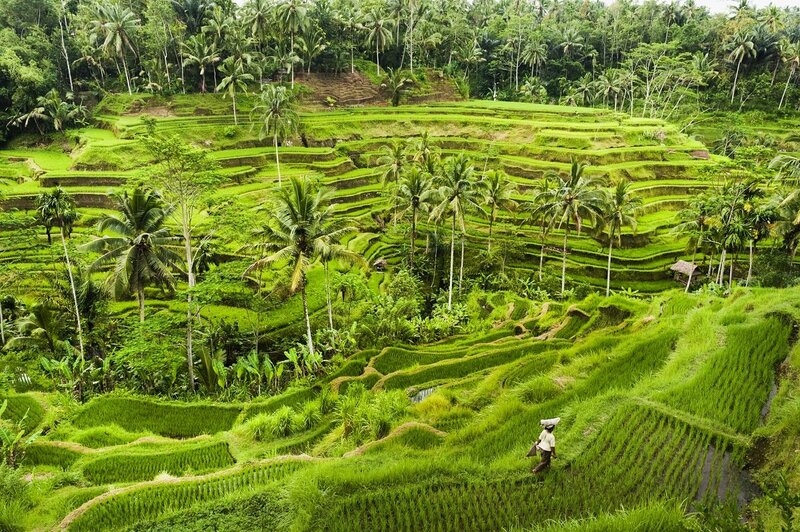 The day is yours to discover the delights of Ubud for yourself. 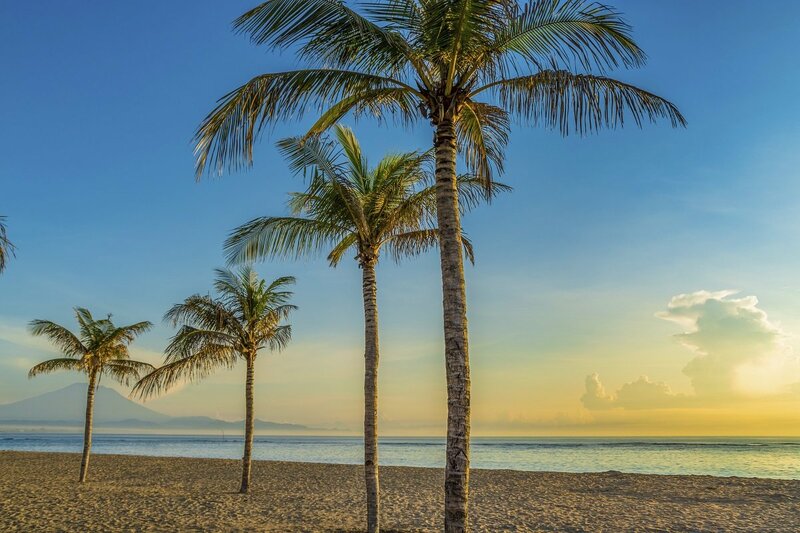 Your itinerary now takes you to the east coast of Bali – more specifically to the town of Candidasa. 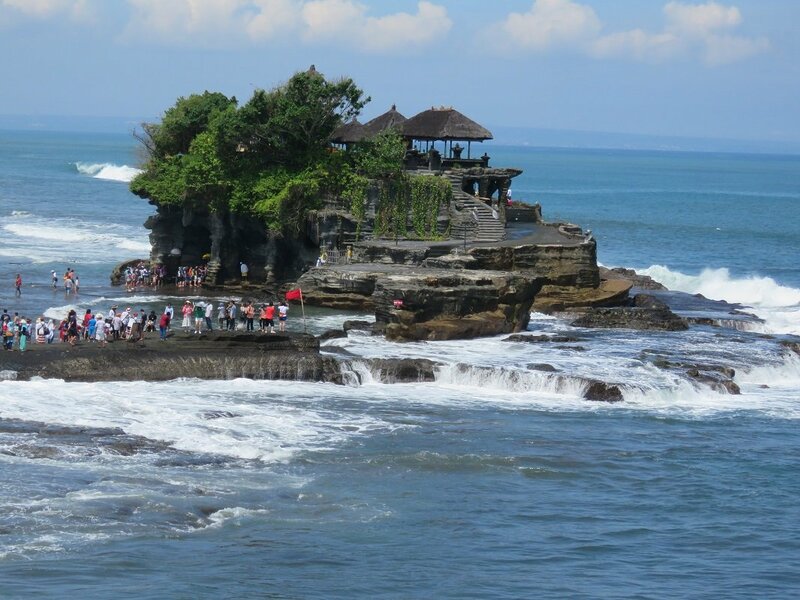 There will be time to go sightseeing in East Bali as you travel. 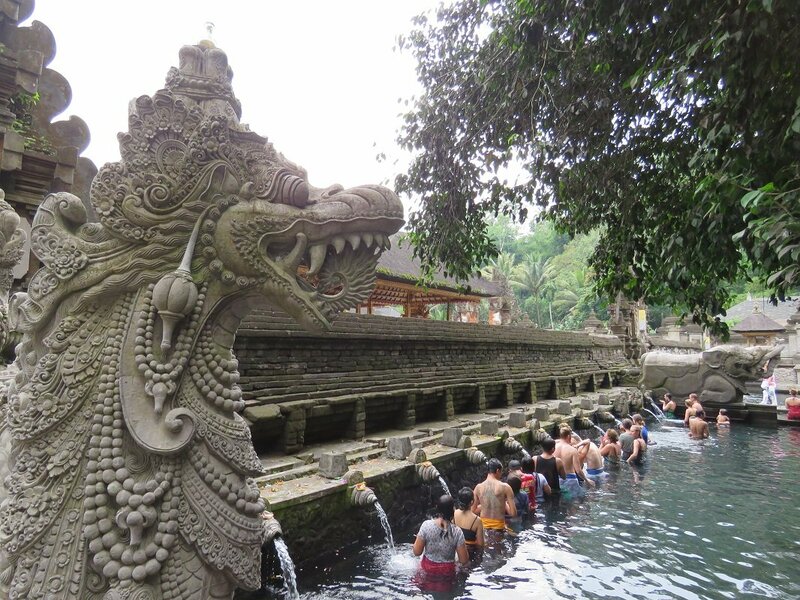 The sites and attractions you can visit include the holy water temple of Tirta Empul in Tampak Siring, Kertha Gosa – the historical ‘palace of justice’ – and the sacred bat grotto of Goa Lawah. 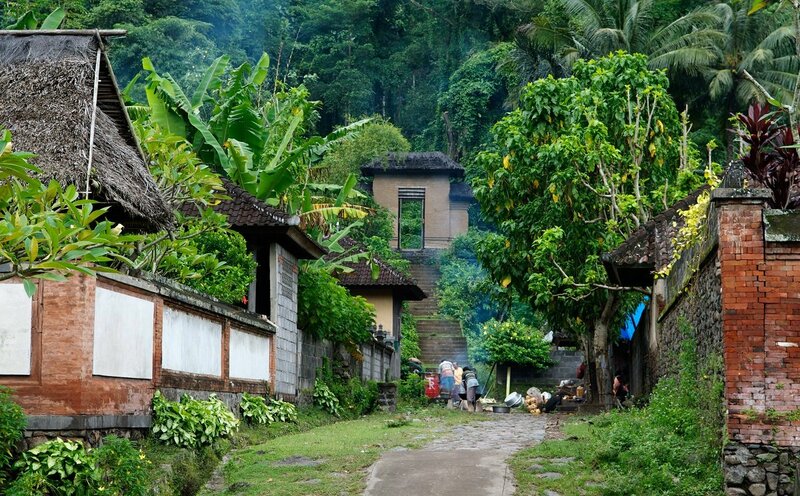 You will also stop off at the fascinating village of Tenganan, home to the Bali Aga people who are considered to be the original people of Bali who lived here long before the arrival of the Hindu-Javanese settlers. The village is also famous for its special weaving technique, and you will have the chance to buy some beautiful, hand-woven fabrics. The day is yours to do with as you wish. 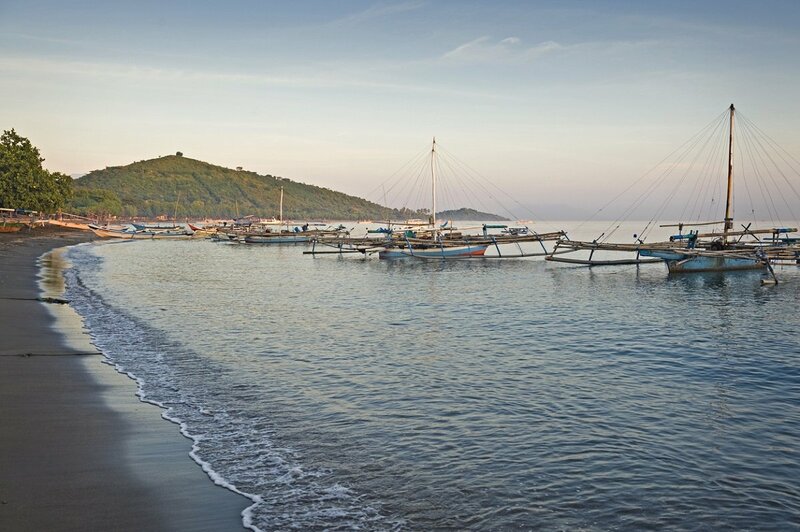 Candidasa was once a small fishing hamlet, which became popular among travellers for its calm atmosphere and relaxed ambience. The atmosphere in the town is still calm and peaceful, even though there are plenty of activities for tourists to enjoy, both on land and on the water. 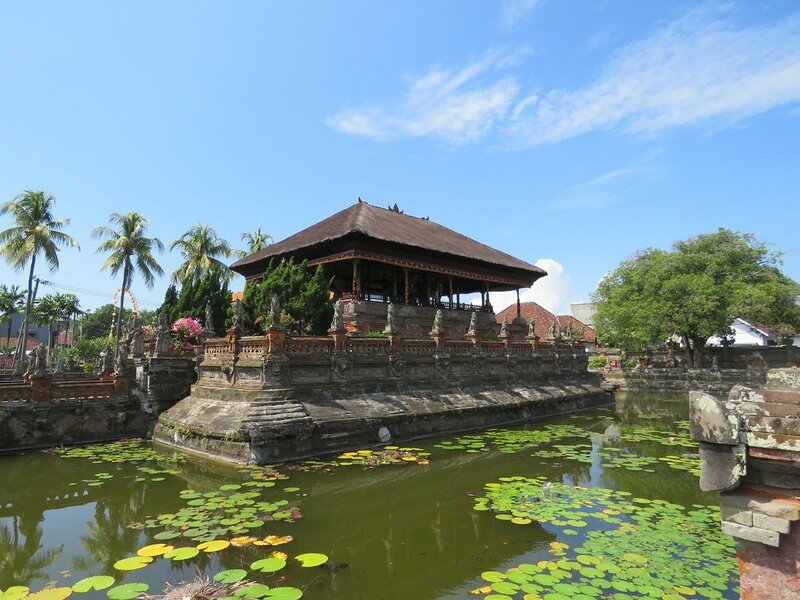 For example, you can choose to purchase an excursion to Besakih, the holiest temple in Bali. Your route for today initially takes you away from the coast and further inland, before heading north to Lovina. 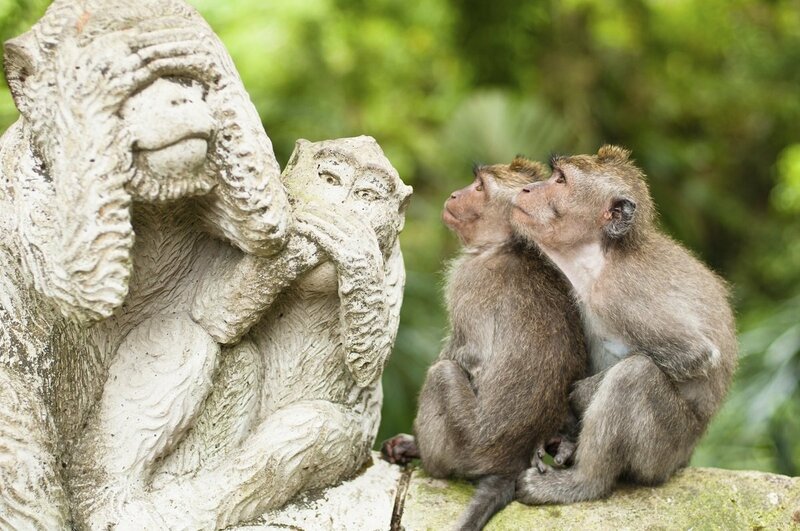 From here, you will follow the coastline up to the charming and tranquil village of Pemuteran, whose nearest neighbour is the truly magnificent Bali National Park. 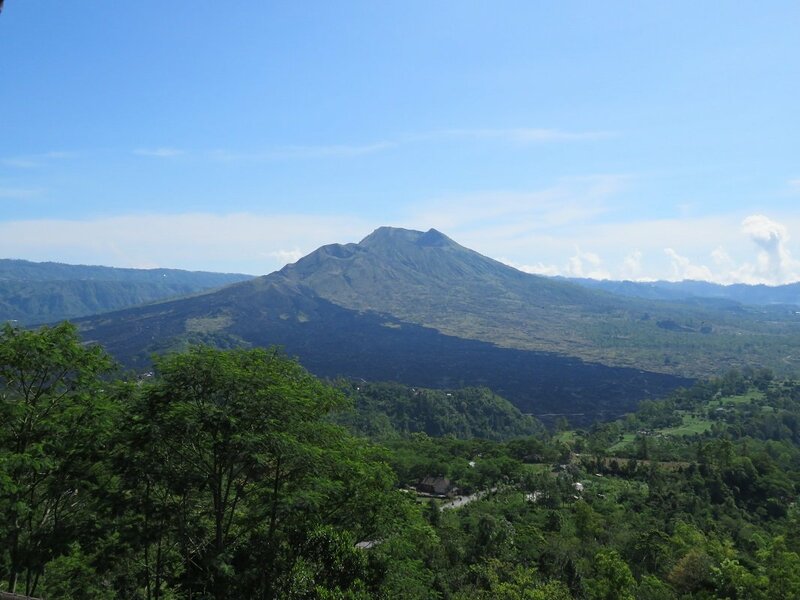 The day involves a good deal of travelling but you will be stopping en route at exciting places such as Kintamani, from where you can enjoy a spectacular panoramic view out over the active Batur Volcano, whose most recent spectacular eruption was in 1963. You will arrive at the day’s final destination towards the end of the afternoon. The days are yours to do with as you wish in Pemuteran. Relax at the hotel or head off on an excursion. On your way there, you will have time to stop and admire the spectacular rice terraces at Pupuan, and the iconic sea temple of Tanah Loh. 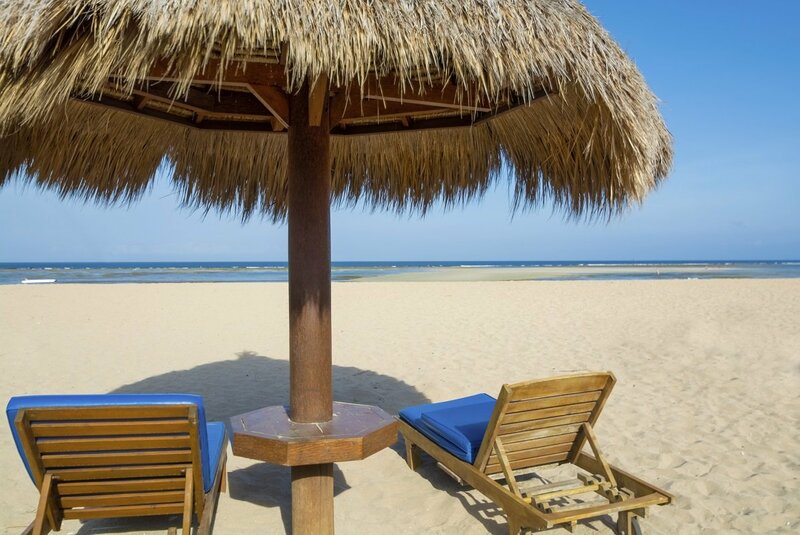 Towards the end of the afternoon, you can check in at the hotel in Sanur where you will be spending the last four nights of your trip to Bali. 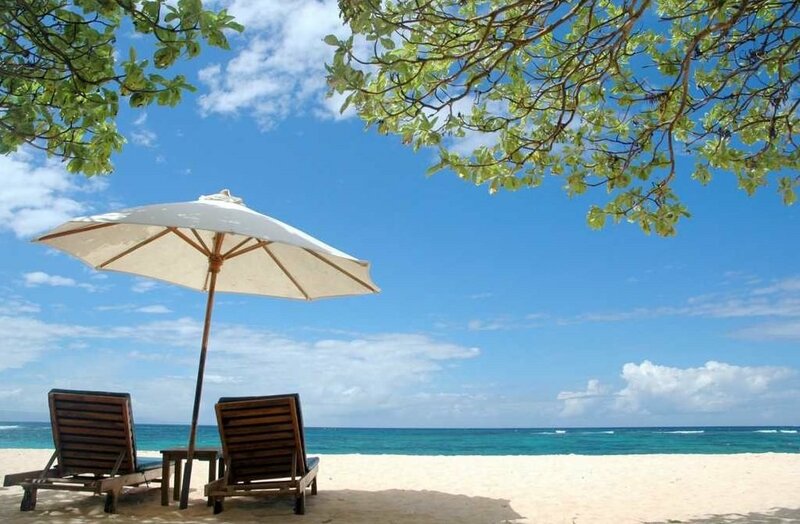 The time has come for you to bid farewell to Bali. The normal checkout time is 12.00. You are, however, welcome to use the hotel facilities until you depart. 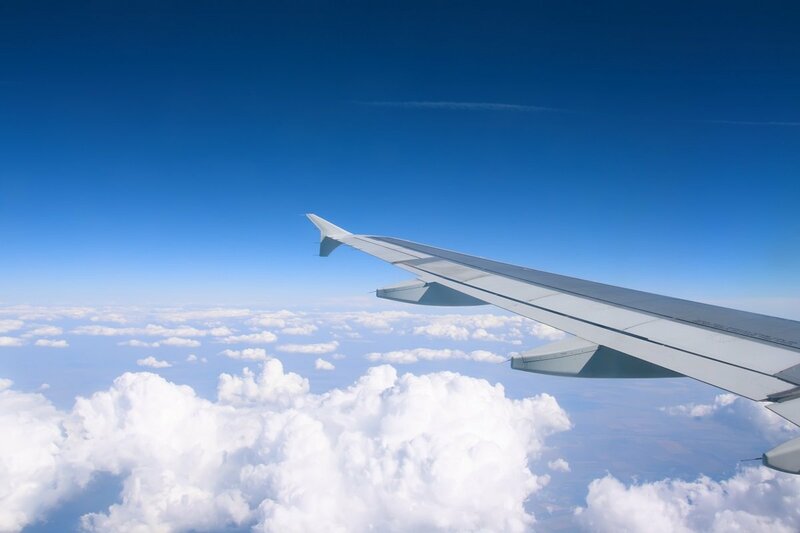 From Denpasar Airport, your flight will take you back to the UK with connecting flights along the way. Arrive back in the UK after a wonderful holiday. If you wish to round off your holiday with a stay on a perfect paradise island may we recommend a trip to Gili Trawangan? 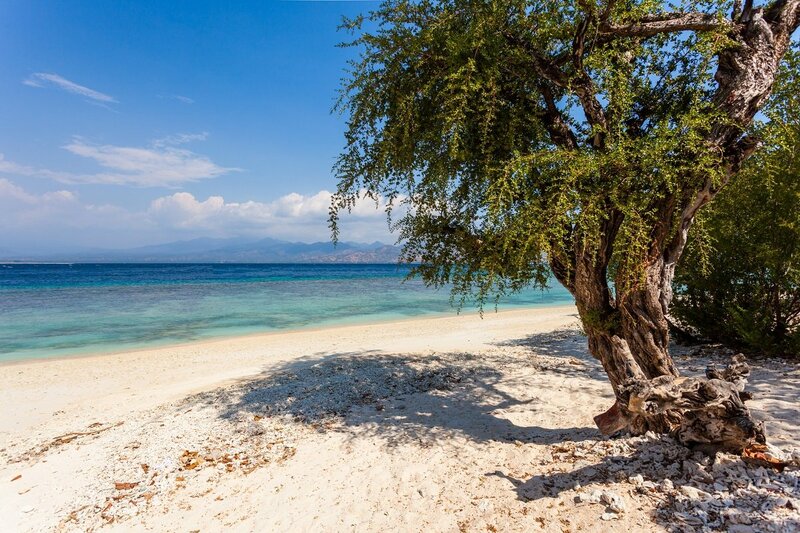 Gili Trawangan is one of the three Gili islands – and the most popular. There are no cars on the island, so getting about is on two feet, two wheels or perhaps a horse-drawn carriage. During the day, the atmosphere on the island is relaxed, with things livening up in the evening at the numerous small restaurants and bars around the island. The days are spent on the long, white beaches or in the clear water. Gili has the reputation of being one of the best places to dive in Indonesia. 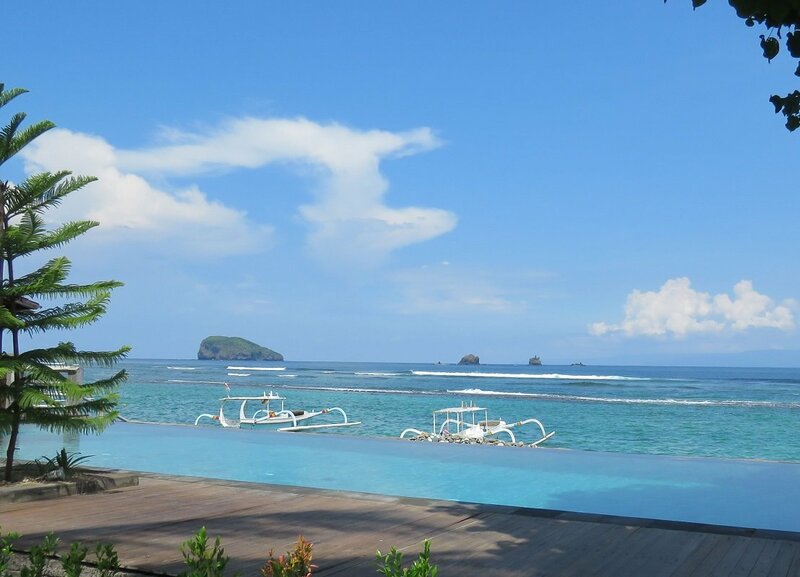 Note that on this extension, you will spend 3 nights at Gili Trawangan and 1 night in Sanur. When travelling between Bali and Gili, you should be aware that the Lombok Strait can be choppy in the months of June/July and January/February. If the weather is unsuitable for sailing, the ferry will be cancelled for safety reasons. This generally happens once or twice a year and usually lasts for about one to two days at a time. If the ferry is cancelled, we will of course find the best possible solution and alternative for you. 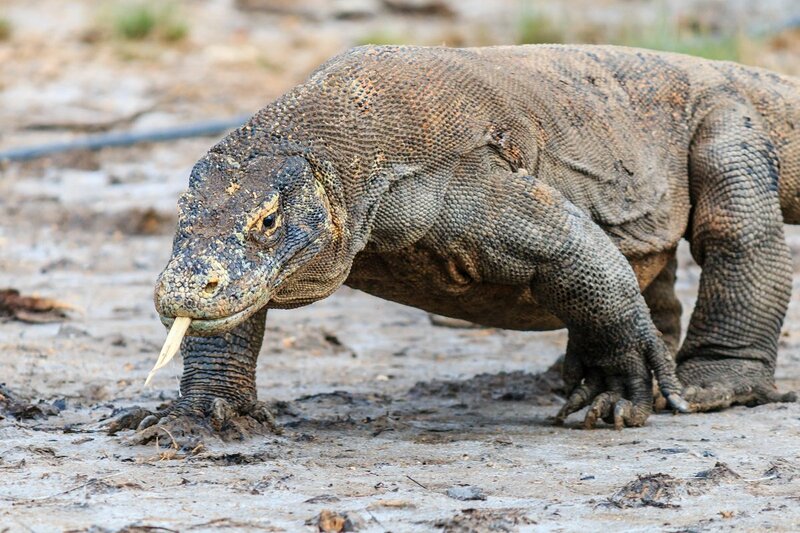 The Komodo Islands are home to the great Komodo dragons, which the islands are named after. The Komodo is the largest living species of lizard in the world. It can grow up to three metres long and weigh up to 165 kg. Despite its huge size, it can move at speeds of up to 20 km/h – and it is carnivorous with an aggressive and pretty brutal hunting technique. And yet a visit to the monitor lizards is on the wish list of many travellers. It’s not every day you get see the world’s largest lizard, which has survived here on the islands for some 10 million years! Besides the Komodo dragons, you can also see buffaloes, wild boar, wild deer, macaques, parrots and a landscape that is both scenic and rugged. 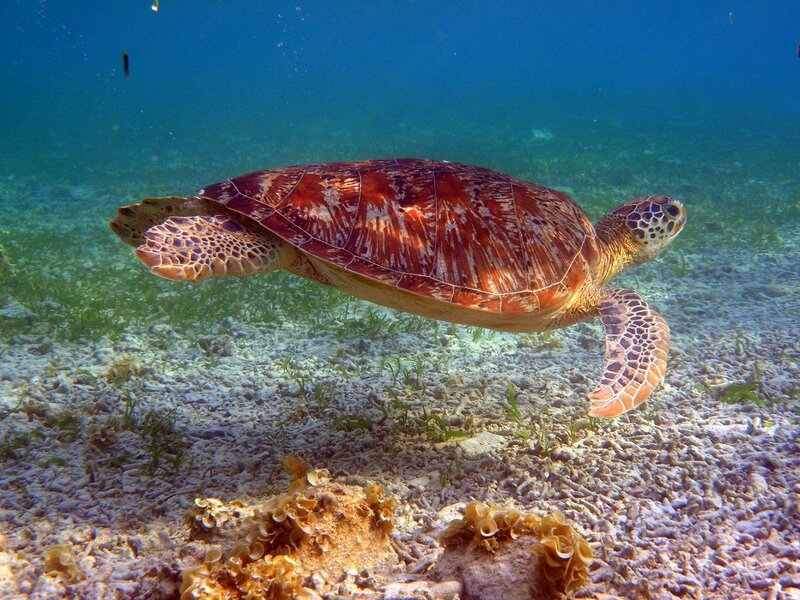 The water is crystal clear; the seas full of brightly coloured fish and corals. Designated as a national park, the islands are a UNESCO World Heritage Site. 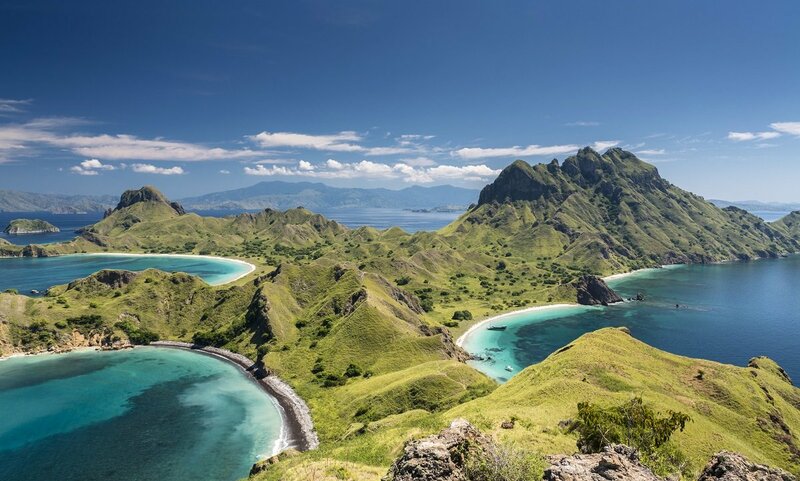 The extension consists of a day trip to Rinca Island, a day trip to Komodo Island itself with a stop at the stunning Pink Beach and a stay at a good 4-star hotel on the western part of the island of Flores. Please note that on this extension you have three nights in Flores and round off with one night in Sanur in Bali. Children on the tour must be aged 12+. Please note that Komodo National Park is closed throughout 2020 to spare and preserve the animals’ natural habitat. It is therefore not possible to choose this extension on departures from December 10th 2019 to December 31st 2020.